Our comprehensive Beverly handyman services will help keep your home safe and functional. The experts here at Pann Home Services and Remodeling can handle any handyman job you may have. From roof repair in Beverly to tile flooring work, gutter repair, deck restoration, and door installation, we have you covered. Visit our team at 126 Inman St., Cambridge, MA, 02139. 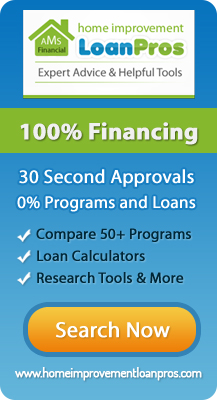 You can also give us a call at (617) 864-2625 or toll-free at (800) 286-5959. We want to be the ones you turn to for any Beverly flooring job, laminate flooring installation, and other projects around the house. Call us today to set up an appointment. Whether you have a Beverly drywall repair job, gutter repair, or door installation, we have the required skills to get the job done. We make it easy to work with a handyman in Beverly by offering flexible appointment scheduling throughout the week. 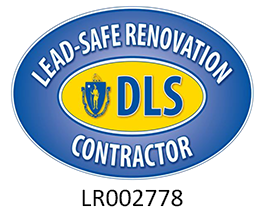 From roof repair in Beverly to plastering and texturing over a hole in your wall, we can help. So don’t hesitate. Get in touch with us today. We want our customers to have complete peace of mind when using our Beverly handyman services. Our team is trained to help with any Beverly flooring job, including installing both laminate flooring and tile flooring. We also have the tools needed for a roof repair in Beverly. Our gutter repair services will ensure that your home is shedding water safely. We’ll answer any of your questions about our services and provide you with a detailed price quote for the job. Regardless of the length of your fence or the material that it’s made out of, we want to be the Beverly fence repair professionals you trust with the job. Besides to working with fencing, we also offer Beverly drywall repair services. We can fix any hole in your wall and make sure that it looks great. We work meticulously when plastering and texturing. Whether you have a deck restoration job or a Beverly deck repair project, we can get everything done right in an efficient manner. From sanding to staining to replacing broken boards, we work carefully to produce exceptional results that we can stand behind. Our technicians will treat your property with a high level of care. So, what are you waiting for? Give us a call for fast and reliable Beverly handyman services today!